Our tooth enamel serves such an important role in protecting our teeth from life's daily wear and tear. It is so important to our dental health to keep that enamel healthy and intact for as long as possible! When our tooth enamel breaks down--we are more likely to suffer from cavities and tooth decay--as well as symptoms such as sensitivity and tooth pain. Colgate recently expanded their Enamel Health line to include a new Colgate® Enamel Health™ Multi-Protection Toothpaste and a Colgate® Sensitive Toothbrush + Built-In Sensitivity Relief Pen. For anyone suffering from dental sensitivity; simple brushing and flossing can be a dreaded chore. That dread leads to a vicious cycle; however, because routine brushing and flossing helps protect us from enamel erosion. If we experience pain when we brush....we are more likely to lapse into poor brushing habits. Unfortunately, those lapses allow harmful sugars, bacteria and acid to linger and further erode our tooth enamel. 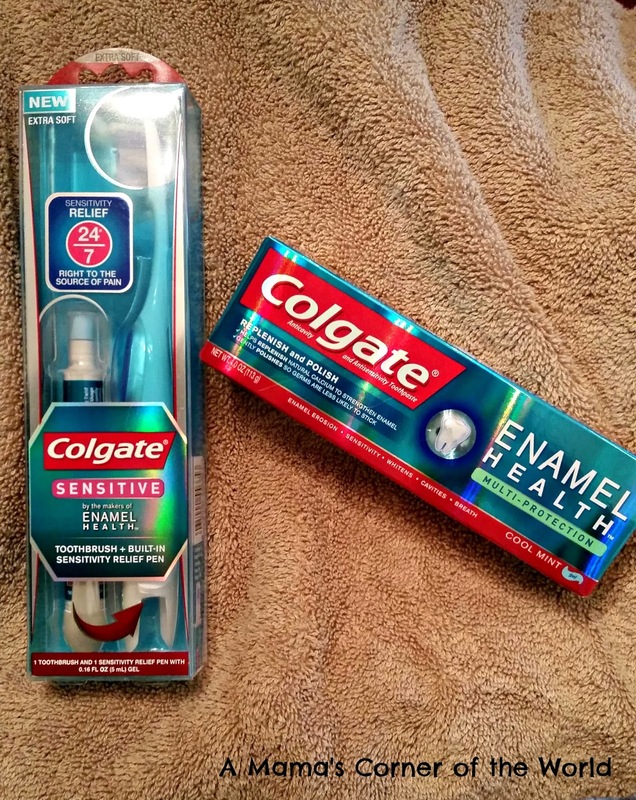 I was offered the opportunity to sample and review both of these new Colgate products. What did I think of Colgate® Enamel Health™ Multi-Protection Toothpaste and the Colgate® Sensitive Toothbrush + Built-In Sensitivity Relief Pen. I received complimentary samples of these products from Colgate-Palmolive for use in my review. All opinions and experiences are my own. Have a multi-protection formula which helps relieve tooth sensitivity while fighting cavities, freshening breath, whitening and protecting against enamel erosion. 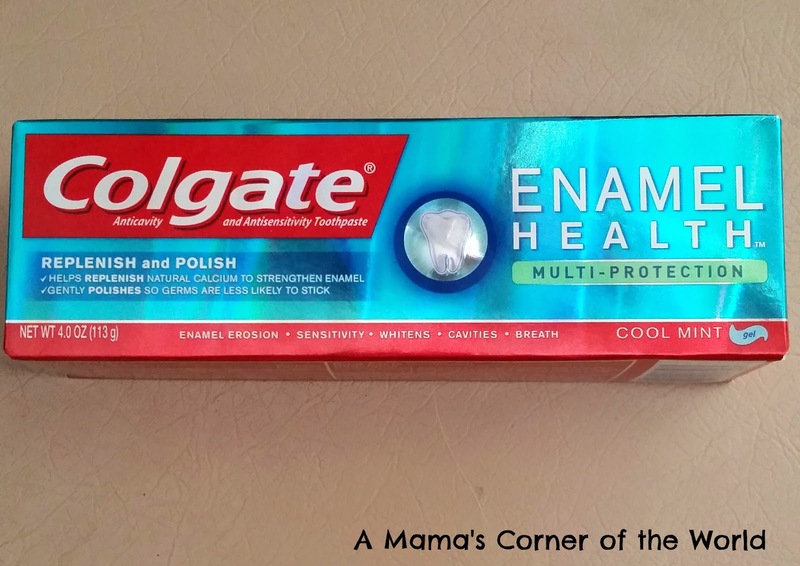 What was my review of the Colgate® Enamel Health™ Multi-Protection Toothpaste? I sampled the Cool Mint formula of this toothpaste. It had a light minty taste with a smooth, gel texture. The Colgate® Enamel Health™ Multi-Protection Toothpaste left my mouth feeling fresh and clean--and gave my teeth a slightly polished appearance. I have only used the product for a few days--but, I do like the clean feeling that it leaves. 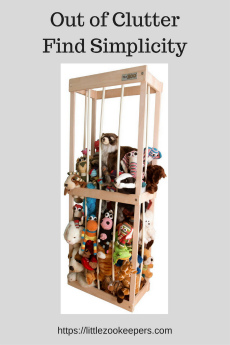 Specially designed with extra soft bristles for sensitive teeth and gums. Colgate’s unique Pro-Argin™ Technology, used by dental professionals, is now available to you, helping to shield exposed nerves and create a seal against sensitivity pain. 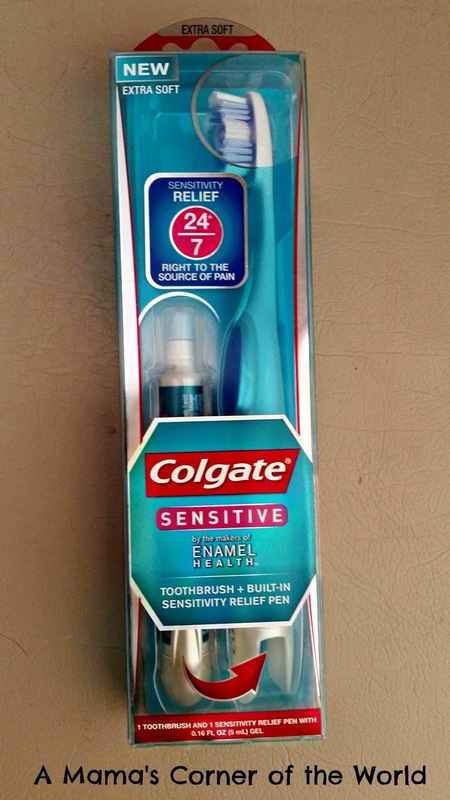 What was my review of the Colgate® Sensitive Toothbrush + Built-In Sensitivity Relief Pen? I have mild sensitivity to hot/cold drinks--and some sensitivity along the gum line in a couple of spots during brushing. 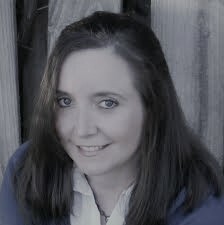 I followed the directions on the Sensitive Toothbrush + Built-In Sensitivity Relief Pen: I brushed with the Sensitive Toothbrush (this time using the Colgate® Enamel Health™ Multi-Protection Toothpaste) and then applied the Sensitivity Gel from the Sensitivity Relief Pen and massaged the areas as directed. I was really impressed with Colgate® Sensitive Toothbrush + Built-In Sensitivity Relief Pen. The toothbrush bristles are very soft--and the shape of the brush head is wide to surround the tooth--but, not so wide that it is uncomfortable for a smaller mouth. The Sensitivity Relief Pen offered much more relief than I expected. The pain relief gel is not a numbing gel and it doesn't really seem to have a flavor. It simply offers a soothing level of sensitivity pain relief. Would I recommend the Colgate® Sensitive Toothbrush + Built-In Sensitivity Relief Pen and Enamel Health™ Multi-Protection Toothpaste? I personally do a lot of damage to my tooth enamel each day with acidic, lemon water and coffee alone! Combine that damage with simple aging--and I know that I need all the help I can get in protecting my teeth. I can't speak to the long term effects or results of these products--but, from a sensitivity standpoint--the Colgate® Sensitive Toothbrush + Built-In Sensitivity Relief Pen offered nearly instant relief for me. If you are looking for some new tools to help you protect your tooth enamel--especially if you suffer from sensitive teeth--these products are certainly worth a try. Yeah, I agree, Experienced dental laboratory system management say that while must Brush after every meal using a fluoridated, ADA-approved toothpaste. You know that Strong teeth are healthy teeth, and the path to healthy teeth includes both eating the right foods and caring for your teeth the right way.